Why are so many bees dying? We all need to know. What happens to our bees impacts us all because of their huge contribution to our food supply. We dumped over a BILLION POUNDS OF PESTICIDES over the past year and now in air we all breathe. 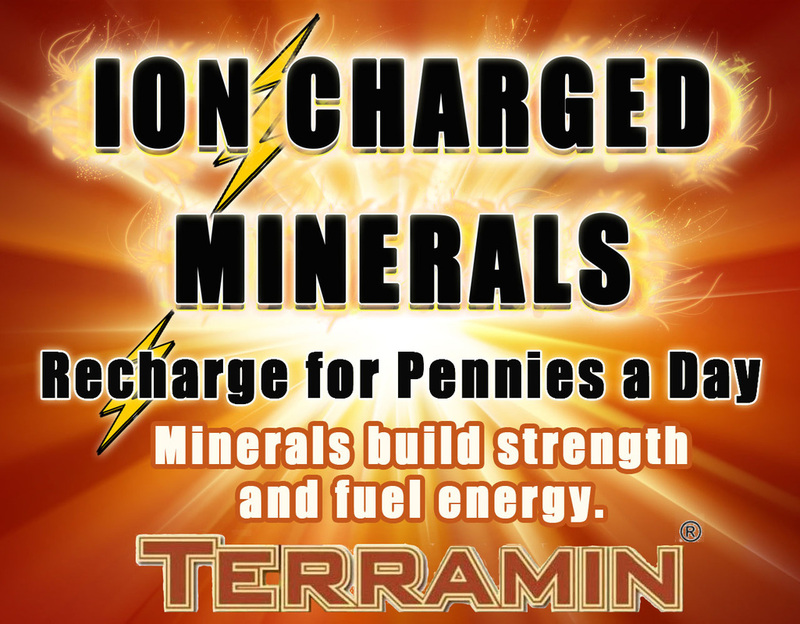 This infograph is great for a snapshot, but for those wanting to learn more, keep scrolling down to the bottom because more information below. “It is a concern from a competition standpoint,” Censkysaid in a telephone interview. This article was published at NationofChange at:http://www.nationofchange.org/blamed-bee-collapse-monsanto-buys-leading-bee-research-firm-1334850010. All rights are reserved. Beekeepers have been taking honey from beehives and replacing with GMO and pesticide laden High Fructose Corn Syrup. This cheap substitute is more a toxic opposite than a "like" replacement. Bees expected to live off this nutrient deficient, processed food is like a death sentence to bees. It sounds like something out of a science fiction movie — for the past 5 or so years, honeybee populations across the globe have been dying out, and scientists don’t really know why. That is, researchers hope, until now. A pair of recent studies have pointed to pesticides as the main culprit for Colony Collapse Disorder (CCD), the term scientists use for sudden declines in bee populations. So where are these pesticides coming from? Right inside the hive itself. Beekeepers use high-fructose corn syrup to supplement hives decanted of honey; since a great deal of American-grown corn is sprayed with neonicotinoids, a class of insecticides, traceable amounts can often be found in the corn syrup. A study published last month in the journal Science found that neonicotinoids interfere with honeybee’s ability to find their way home, thus disorienting them and likely contributing to CCD. The most recent study, led by Harvard biologist Chensheng Lu, had similar findings. Neonicotinoids were only developed in the 1990′s, as an alternative to more harmful pesticides. Unlike their more toxic predecessors, these pesticides, are toxic during the entire growing season. CCD did not become a major issue until after neonicotinoids came into widespread use. Scientists at the Universities of Sheffield and Sussex in England are designing the first electronic bees in hopes that they can "supplement or replace the shrinking population of honey bees that pollinate essential plant life," according to the tech blog. The Green Brain Project, as the effort is called, will upload real bees' senses of sight and smell into the tiny robots. Scientists hope these basic cognitive abilities will allow e-bees to detect odors and gases from flowers, just as bees do. The project plans to release the bees in 2015. A California beekeepers experience with dangerous increases in colony collapse disorder die off. David Bradshaw sat outside his modest beekeeper shop near Visalia, Calif., early this summer sharing his passion to supply the highest quality bees for crop pollination and a weighty arsenal of concerns which threaten many beekeepers’ livelihoods. Bradshaw, 55, a second-generation beekeeper and owner of Bradshaw Honey Farm, is the caretaker of about 140 million honey bees housed in about 4,000 colonies (hives). Each colony includes about 35,000 buzzing honey bees per dual wood box. The farm is considered a medium-to-large operation. The Bradshaw family business was started by David’s father Howard, 80, in the late 1940s in Hawaii. The elder Bradshaw purchased his first beehive at a Sears Roebuck and Company store. Bradshaw bees pollinate almonds, plums, kiwis, avocados, alfalfa seed, cherries, pomegranates, blueberries, and olives during the annual spring bloom. Most of the bees pollinate crops within a 10-mile radius of the shop. The annual California springtime almond pollination ritual is the world’s largest pollination event. “Almond pollination helps beekeepers make it financially from one year to the next,” David Bradshaw said. For this year’s almond bloom, Bradshaw’s per colony rental price was $135; $20 lower than the average industry price of $155. Bee colony rates ranged this year from $120 per hive to $185 per hive based on a variety of factors. Bradshaw’s lower cost is based on location, location, location. Crop pollination bee services generate about 65 percent of Bradshaw’s annual income with the 35 percent balance from honey production. A major threat to Bradshaw’s financial bottom line is colony collapse disorder (CCD). CCD is a phenomenon first discovered in late 2006 when many worker bees in colonies located mostly in North America left the colonies and never returned. Bee scientists worldwide have studied the puzzling problem and have not identified the culprit. Many experts believe the bee disappearance could be tied to a virus, the combination of a virus and a fungus, neonicotinoid insecticides, or royal jelly or pollen imported from China. Bradshaw’s bees disappeared when the North American bee exodus occurred. Normally, Bradshaw loses 10 percent to 15 percent of his bees annually due to a variety of causes. Since CCD, his bee losses have elevated to 30 percent to 70 percent annually. Last year the total loss was 60 percent. “I’ve lost 2,500 of my 4,000 colonies several years since CCD occurred,” Bradshaw said. Bradshaw says his colonies are valued at about $150 each. The massive bee losses from CCD have taken heavy personal, mental, and financial tolls on the Bradshaw family. Due to CCD, Bradshaw’s net income from bees one year was about $15,000. He has considered throwing in the towel. Bradshaw feels a strong responsibility to meet the needs of each customer. A key reason why Bradshaw is financially alive today is frugalness — keeping his overhead low to weather unexpected events like CCD. His machinery to extract honey from the hives ranges from 30 to 60 years old. Two of the three semi trucks are 20-years-old. Another threat to Bradshaw’s wallet is the California Air Resources Board regulation designed to reduce vehicle emissions by replacing the engine or the entire vehicle. He owns a seven-year-old semi truck in addition to the two, 20-year-old trucks. Bee foraging is extremely critical to bee health and honey production. Bradshaw trucks bees up to 200 miles to forage. Destinations include Orange Cove for citrus forage, Ventura for avocado forage, Paramount Farms in Lost Hills to forage in pomegranates, the Coalinga area for buckwheat forage, and near Dinkey Creek in the High Sierra foothills for wild forage. Some farmers and ranchers request a small fee to forage — others do not. Since foraging builds healthier bees, Bradshaw related a comment shared by a friend. ‘The best thing for bees is diesel smoke.’ The point was that bee colonies should be moved constantly to forage in different areas. About half of Bradshaw’s customers allow him to place bee boxes on land during the off-season. He could use additional areas. Extracted honey from the Bradshaw operation is sold to the Sue Bee Honey cooperative and delivered to the company’s processing facility in Anaheim, Calif.
Bradshaw says beekeepers and farmers and ranchers have a close, respectful professional relationship. Bees work tirelessly to help produce food for us to eat, but we are torching and killing them with pesticides that can be avoided. Pesticide makers want to continue the practice so farmers are slaves to their poison and GMO seeds. 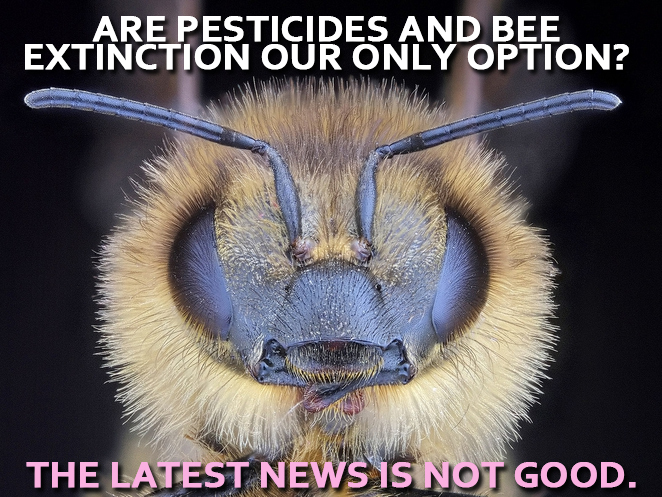 Bees are counting on us to stand up to pesticide makers. Don't allow pesticides on your food. Who wants poisoned food? No one! Tell them to stop it or you won't buy it. Bees are defenseless against our toxic pesticides and are dying by the millions around the world. Read a beekeepers story on how colony collapse disorder is killing his bees. Bees pollinate over 120 foods. Maryam Henein is a Director documentary Vanishing Bees. Watch and find out what their investigation uncovered. Bees and other beneficial insects not only pollinate, but control destructive insects "Integrated Pest Management" (IPM). 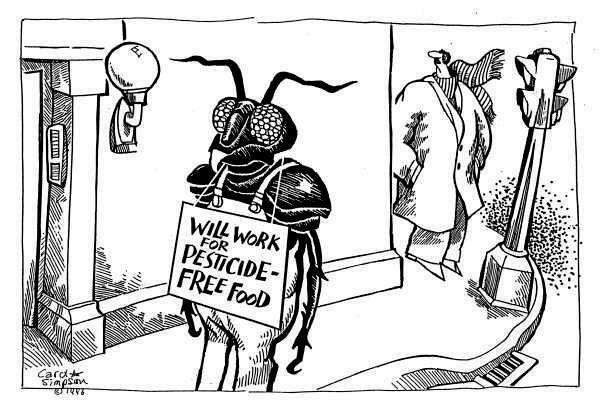 Instead of spraying pesticides, we should make it safe and easy for the insects that help us work. Not kill them off so we need insect robots. Just a few of the over 120 foods bees pollinate. Find out what the top pesticide scientist, Dr. Charles Benbrook has to say about how it's impacting our children and overall health. Risks from eating them and being exposed in environment. Click graphic to go to interview. 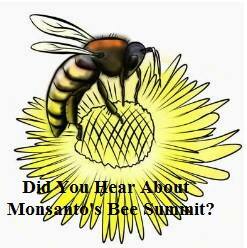 Did you hear about Monsanto's Bee Summit? Reflection on honey bee health conference hosted by Project Apis m. and the Honey Bee Advisory Council at Monsanto.